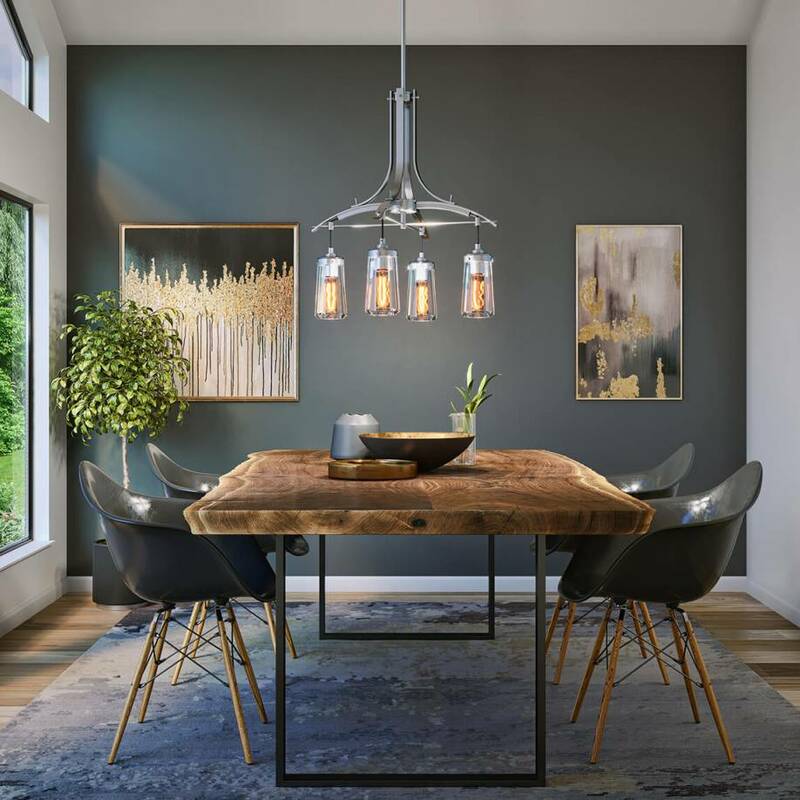 Looking to incorporate contemporary style into the composition of your ideal interior? 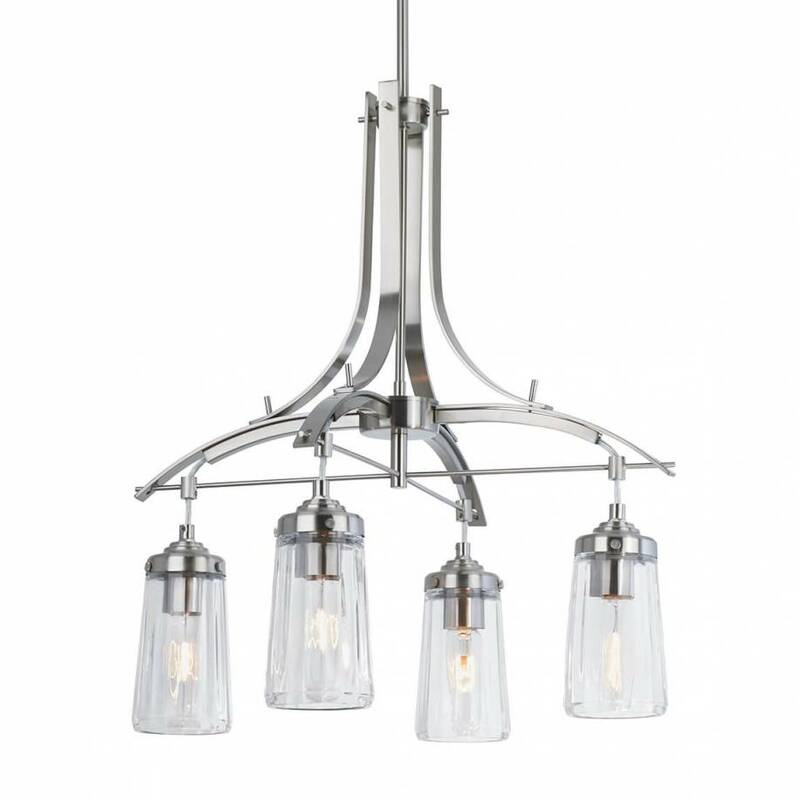 The Emma 4 is the perfect chandelier to achieve this. 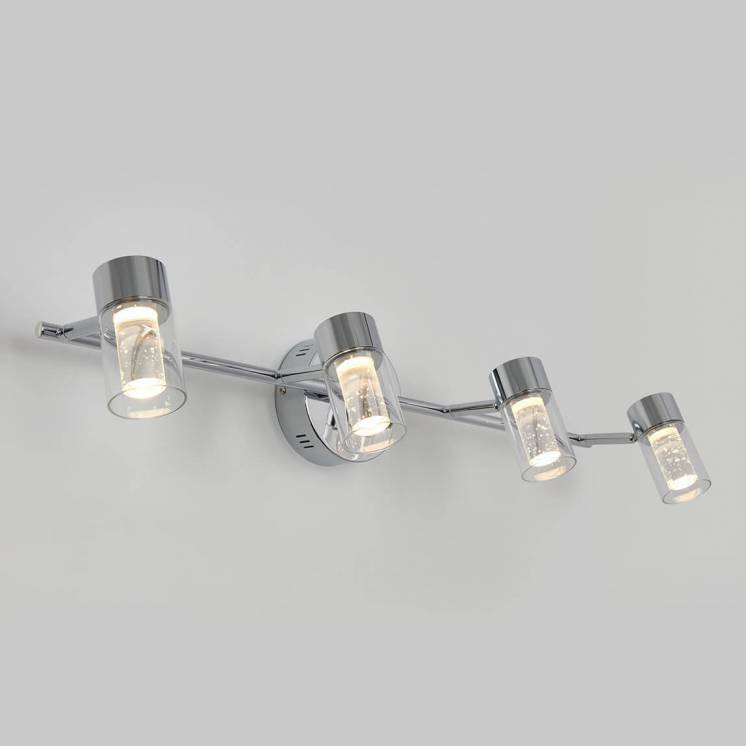 With its modern and well-designed chic appearance, this lighting fixture actively contributes to embellishing your living space. 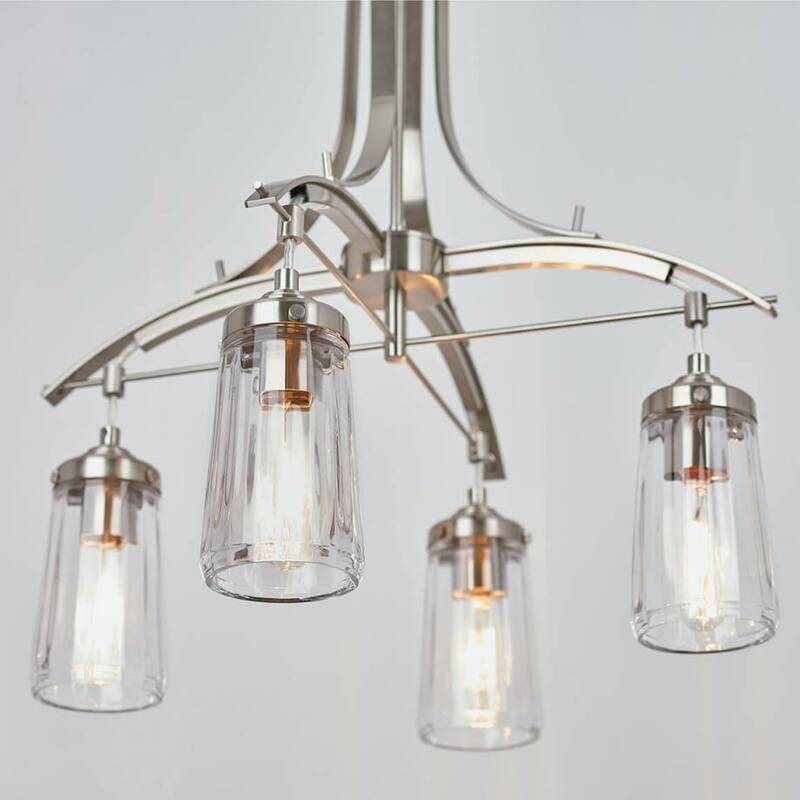 Its perfect mix of steel, metal and brushed nickel make it look as refined as it is robust. 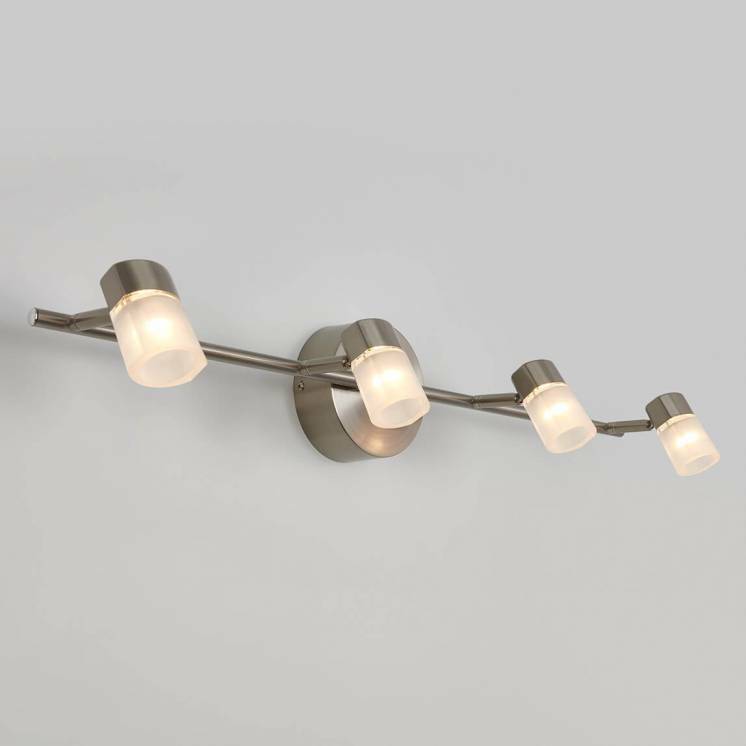 What's more, its 4 incandescent lights make it a fantastic accent model that contributes to creating a warm atmosphere. 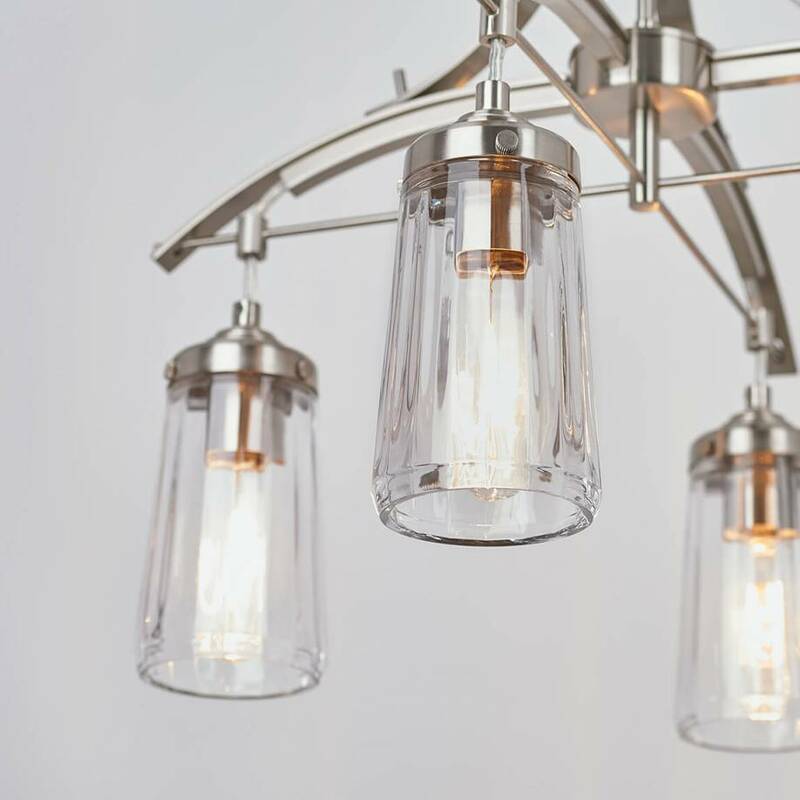 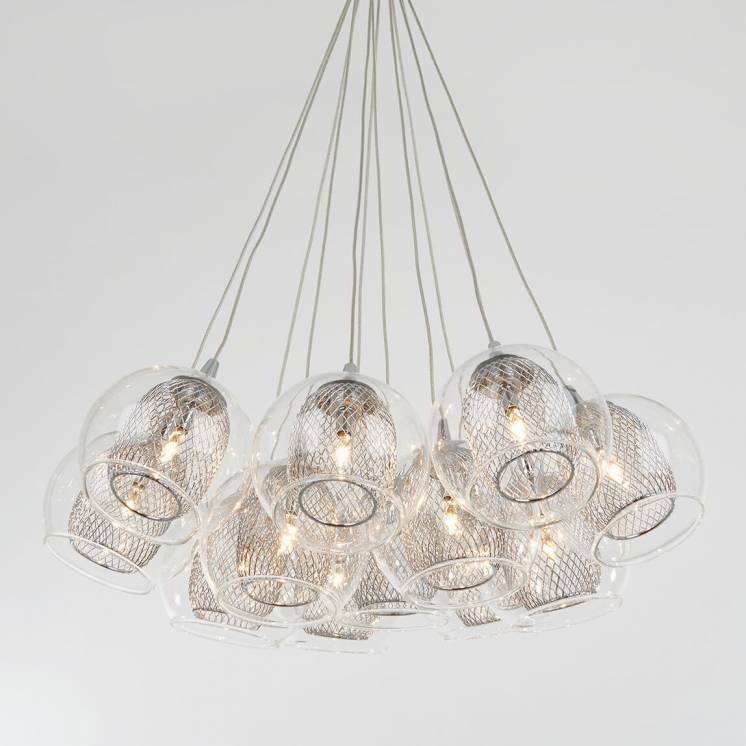 The Emma 4 is a subtle and elegant lighting fixture that will be sure to bring a touch of charm to your dining room or entrance hall. 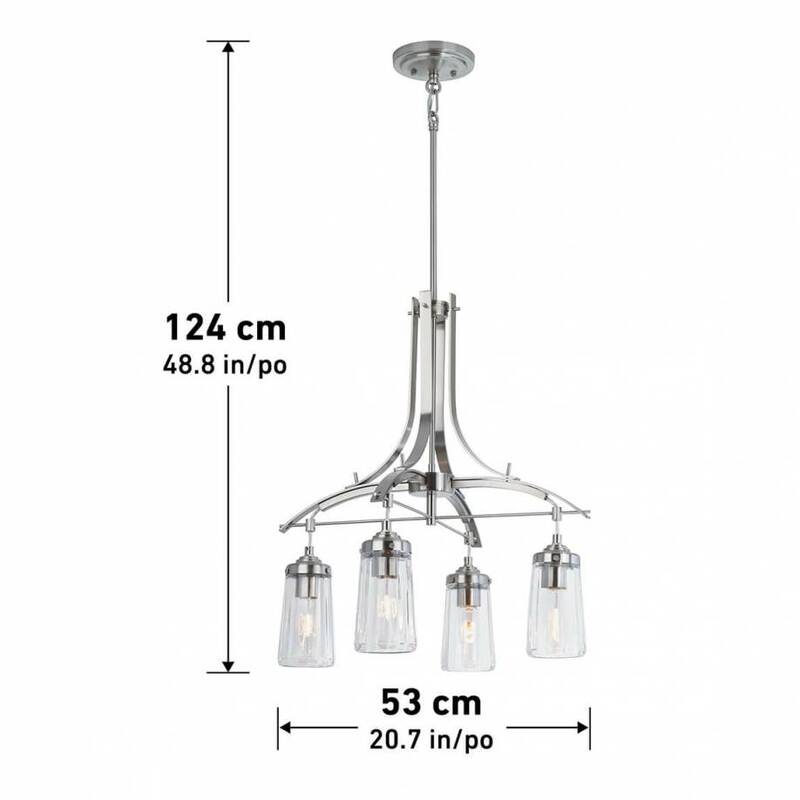 This distinguished model is guaranteed to infuse subtle refinement into your interior. 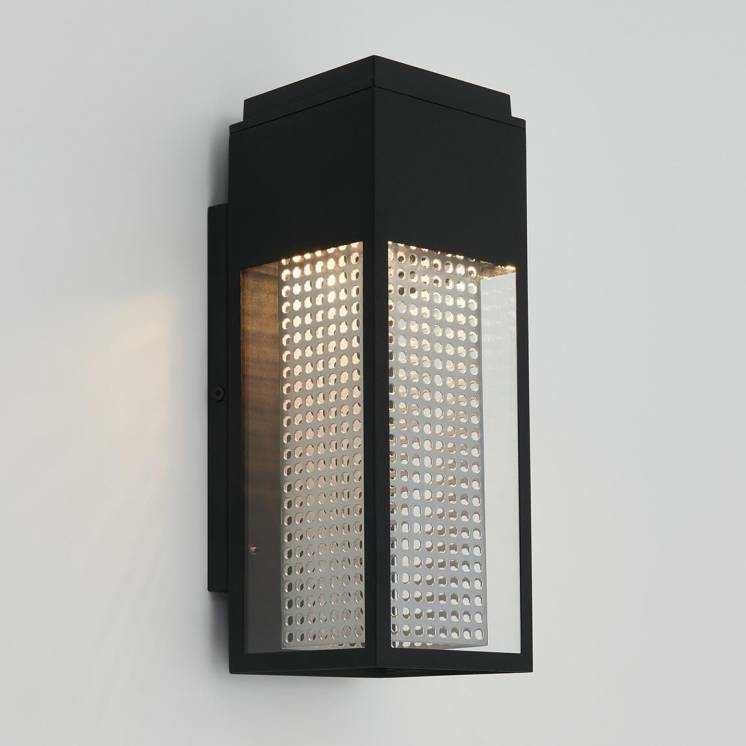 Easily install it within your home to enjoy its luminous presence for a long time to come.